On a dark and stormy night in the summer of 1816 Marry Shelley began writing one of the most famous books ever written, Frankenstein. She was 18 years old, and spending the summer with her soon-to-be husband Percy Shelley at a villa on the shores of Lake Geneva, Switzerland. That summer at the villa, Lord Byron’s private physician, John Polidori, also produced a memorable book called The Vampyre which brought the ancient legend of the vampire into the form we know today from the Bela Lugosi movies. There’s an interesting 1986 Ken Russell film about that summer called Gothic, and an even better 2006 book about it called The Monsters, by Dorothy and Thomas Hoobler. 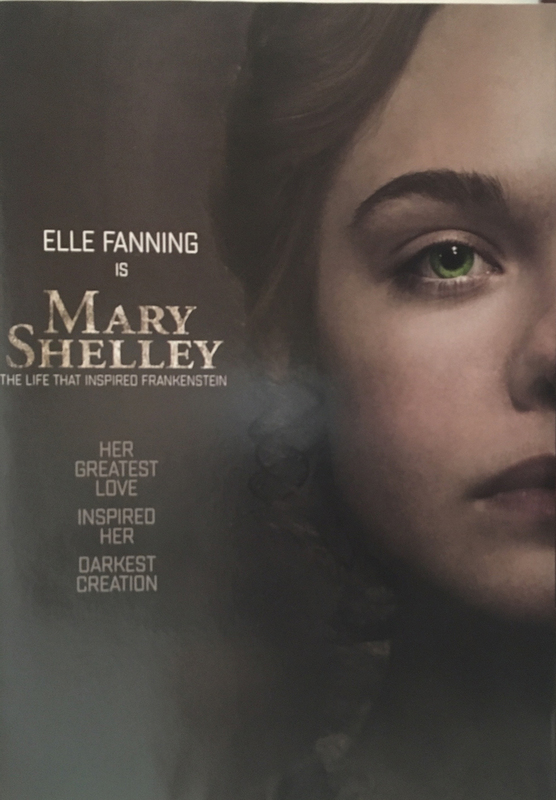 There is also an interesting 2017 movie about Mary Shelley starring Elle Fanning. In 1845 in a small town in Yorkshire three sisters published a book of verse. It did not sell well, but undeterred, they each began writing a novel for publication. Writing was their life. Since childhood they’d written endless stories, fabulous adventures set in mythical places like Gondal and Angria. 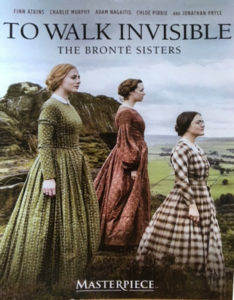 But while brother Branwell had little success as writer or painter, the three Bronte sisters’ first published novels in 1847 were groundbreaking books: Jane Eyre, Wuthering Heights, and Agnes Grey. 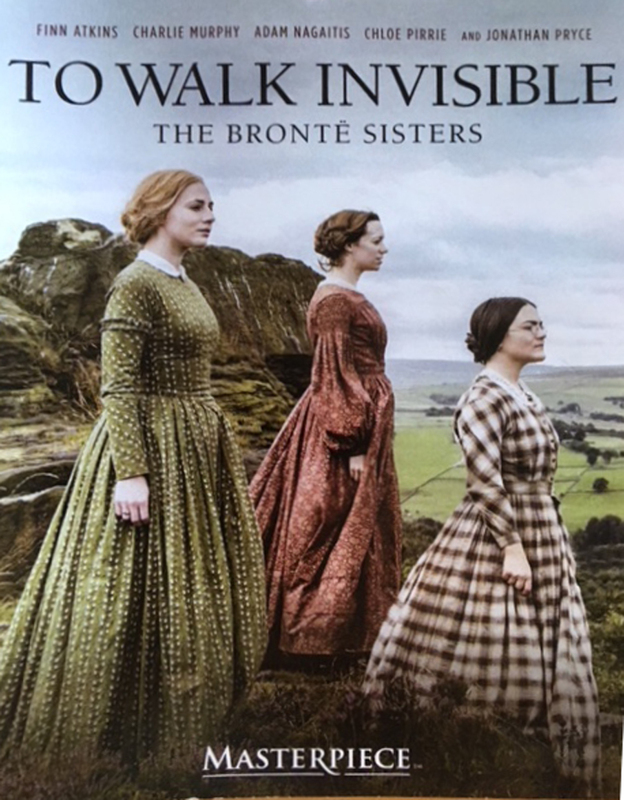 There’s a good 2016 film about the Bronte sisters (and their brother Branwell) called To Walk Invisible. Their lives were tragically short, but in the years they had, they produced great literature. Rereading some of these great books, making the presentation, and talking with other enthusiasts of 19th century English literature was a great pleasure.